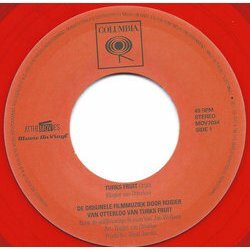 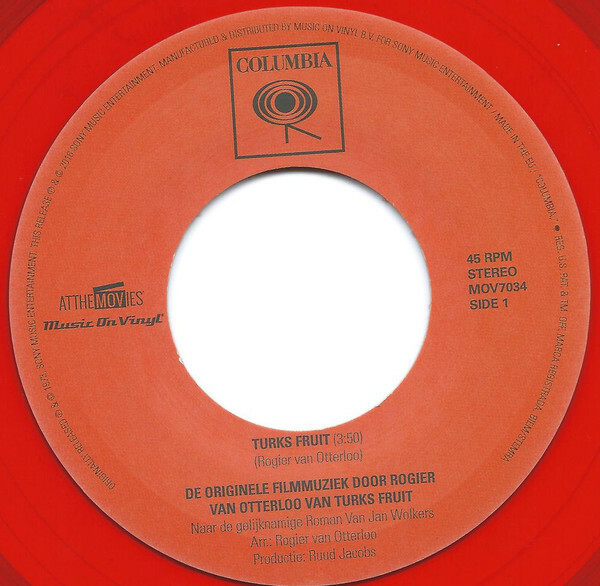 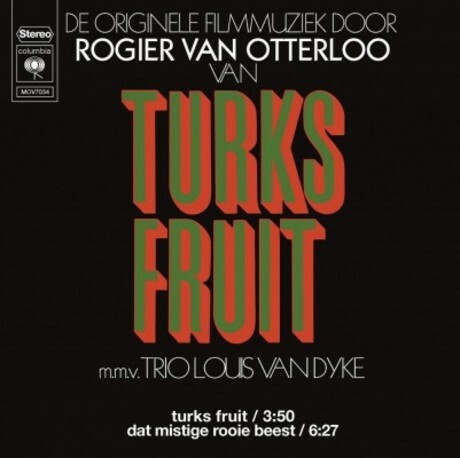 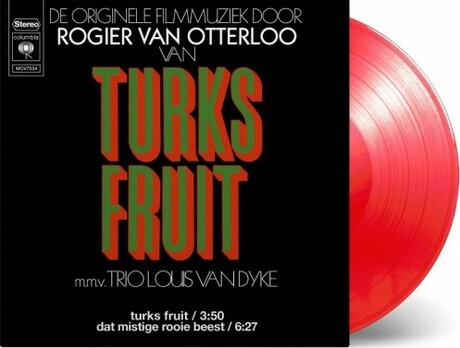 Turks Fruit (Turkish Delight) contains the original soundtrack by Dutch composer Rogier Van Otterloo, for the cult film of the same name. 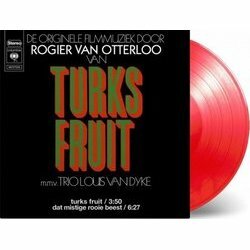 Based on the wildly popular book by Dutch author Jan Wolkers, this story of love and grief is a modern Dutch cinema classic. 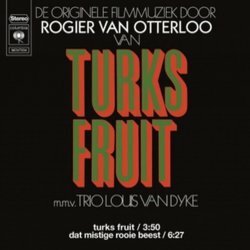 Featuring Jazz pianist Louis van Dyke and harmonica player Toots Thielemans, the music is mildly melancholic, and exuberant at times.